Thank you to all playwrights who submitted plays for Write Now 6. This year we received more scripts than in previous years, and they have presented an excitingly diverse range of themes and original voices. The final selections will be announced in early March 2015. 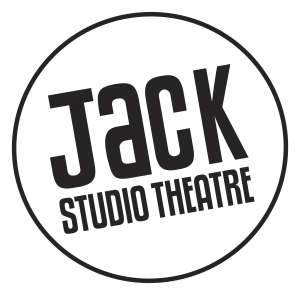 One selected play will be given a full production at the Jack Studio Theatre in May 2015. Two further plays will be given a week’s workshop time and three staged readings during the Festival.